Samuel Danskin’s practice focuses on construction-related litigation matters, including the representation of some of the state's largest builders and general contractors in construction defect lawsuits. Mr. Danskin also represents apartment and other commercial building owners in construction disputes, and he advises owners and construction clients on pre-litigation matters involving contractual rights and obligations, risk avoidance, and risk transfer. Mr. Danskin also advises clients on a wide range of insurance issues. He has succeeded in recovering millions of dollars in insurance benefits for both individual and business clients. 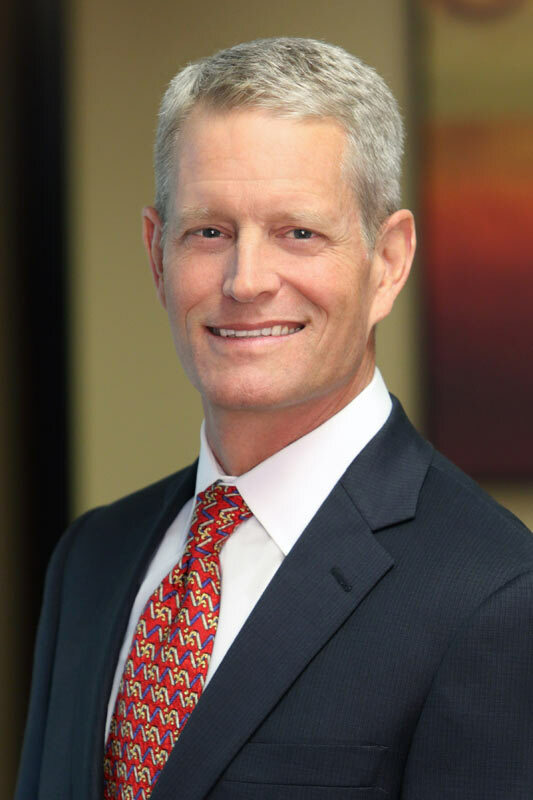 Before joining Hall Griffin, he was a partner with an 80-attorney law firm based in Irvine. Mr. Danskin currently serves as the firm's Administrative Partner, a position he has held for more than a dozen years.